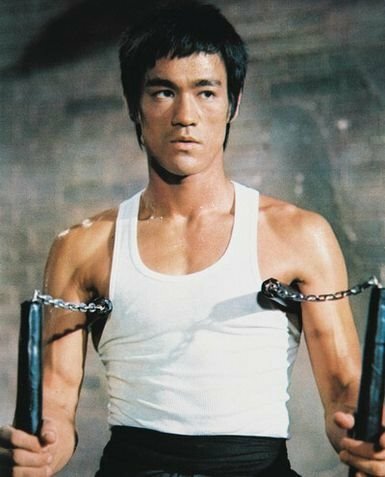 Bruce Lee: Could He Just Punch Dead A Horse? # Posted at 11:30 AM. tagged: question for the "community"
No he could not because he is dead. Rephrase the question to read "Could he have just punched dead a horse?" then the answer would be yes with a 99.9% certainty because he's Bruce Lee. If he were Chuck Norris, then the answer would be yes regardless of the question.